Forget about Paul the Octopus and other inaccurate football oracles: For the European Championships, we will have our own oracle by simulating the championship’s matches together with our international colleagues. And as we are still a gaming company, the decisive matches will be played in Pro Evolution Soccer for PS4! You should definitely keep an eye on our Facebook page to make sure you don’t miss our 100% correct predictions – we’ll start on June 16 with Germany vs. Poland. 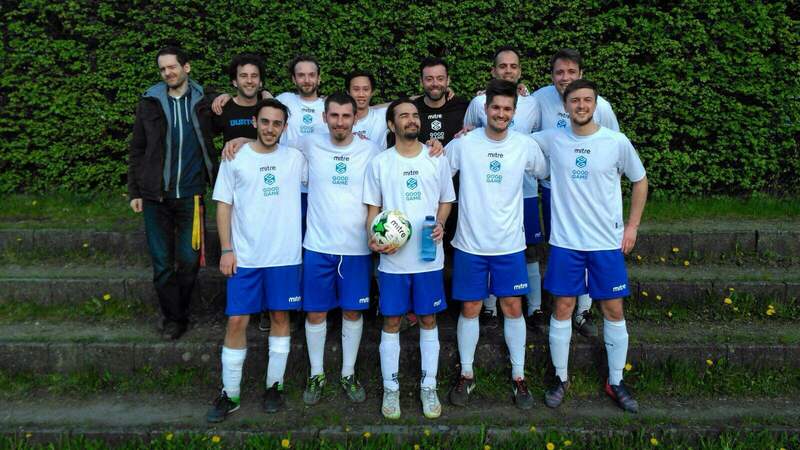 Meet the GGS Football Stars – our very own Goodgame Studios football team! 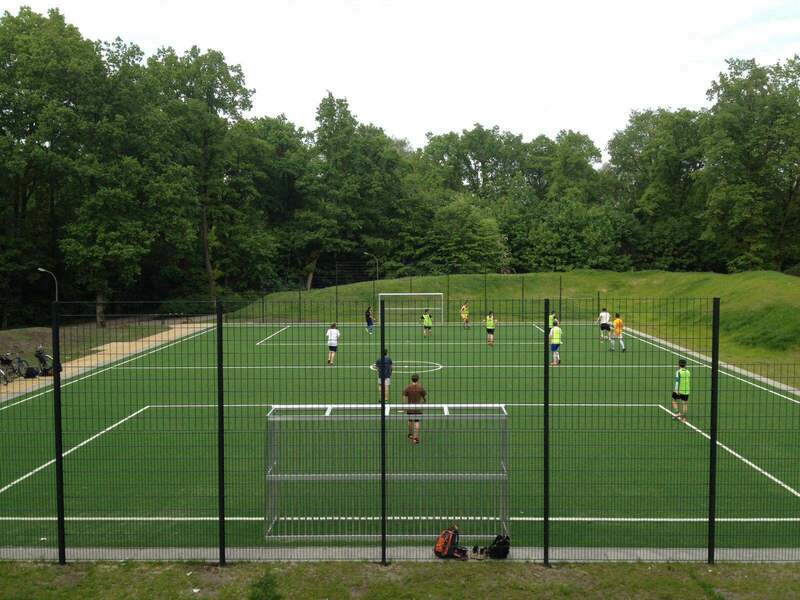 Some of our colleagues are so passionate, they even formed their own football team – the “GGS Football Stars”! It’s truly a team which displays how diverse the people from our company are but yet work together perfectly as a team. Originally founded by four colleagues just for afterwork fun in the park, the team has grown within the last two years to now consist of 21 Goodgamers from 11 different nations such as Brazil, Romania, Germany, and Italy. In addition to that, the team is comprised of colleagues from very different departments – IT experts play together with tax managers, level designers, community managers, and many more! The group has grown stronger over the past couple of years and the team has become more professional, even getting their own jerseys, and our feegood team as supporters are always on hand to ensure that weekly training sessions are possible. 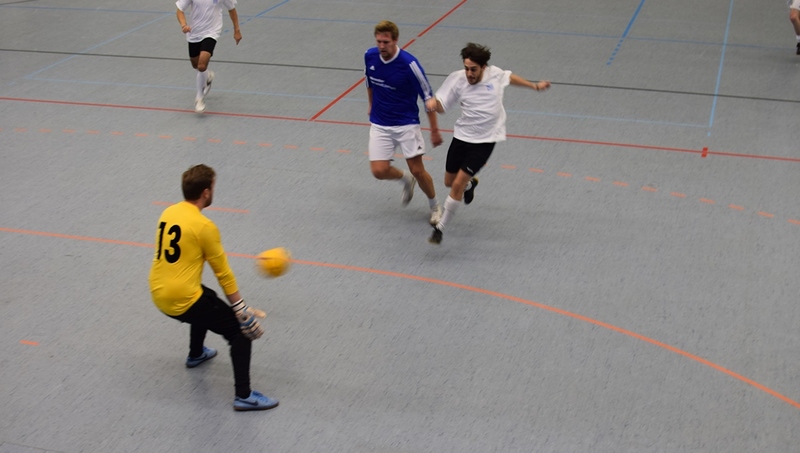 They’ve also made it possible to organize sports activities outside of the company and even to join official tournaments like Hamburg’s Advent tournament in December 2015, where the team reached the quarterfinals. This year, they are competing with teams from other companies in the BSV Football Season almost every week – and they are doing pretty well so far! As so many of our colleagues are passionate football fans as well, our feelgood team organises public screenings for our colleagues to be engrossed in the matches together. In addition to that, they have also organized a competition in which our colleagues can predict the outcome of the matches and win prizes. We hope you’ll be having a GOOD time and a lot of fun with the championships!